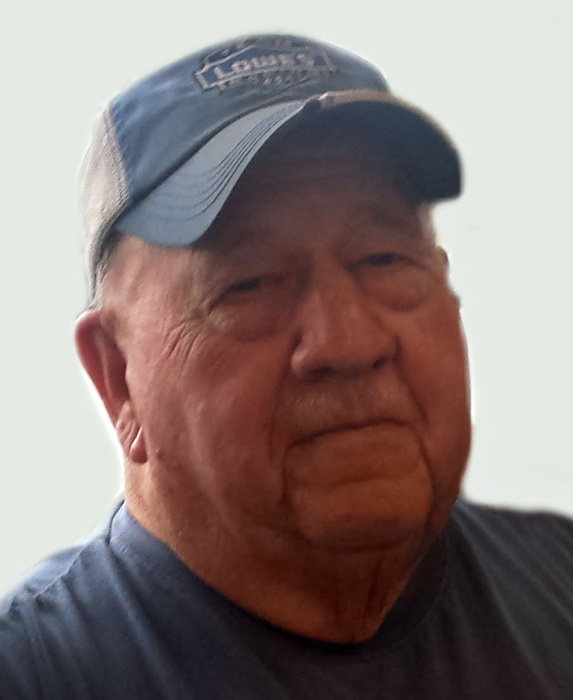 Obituary for John "Benny" B. Ammerman | Hamp Funeral Home, Inc.
John "Benny" Ammerman, age 88, of Pendleton, died Thursday, January 31, 2019 at his residence under Hospice care. Born December 8, 1930 in Pendleton, he was the son of the late Arthur and Alice (nee Iulg) Ammerman and had been a lifelong resident of Pendleton. John was employed at Spaulding Composites in Tonawanda until the plant closed in 1993. He was an avid hunter and outdoorsman and was a devoted member of the Tonawanda Free Methodist Church on Grove Street. He was the father of John (Christine) Ammerman of North Tonawanda, and Duane (Delma) Ammerman of Kyle, Texas; grandfather of Sara, Cory, Alyssa, and Ella; and great-grandfather of Tyler. He was the brother of the late Allen Ammerman and Glenna Joerge. Also surviving are many nieces and nephews. Friends may call from 2-4 PM on Sunday only at the HAMP FUNERAL HOME, Inc., 37 Adam Street at Seymour, Tonawanda, where funeral services will be held at 4 PM Sunday; the Rev. Donald Moore officiating. Friends invited. Interment will be cared for privately at the Evangelical Protestant Cemetery in Pendleton. If desired, memorials to the Tonawanda Free Methodist Church, 207 Grove Street, Tonawanda, NY 14150, or Niagara Hospice, 4675 Sunset Drive, Lockport, NY 14094, are preferred by the family.